The enigmatic Ghost, along with paranormal investigators Tommy and Vaughn, takes to the streets of Chicago in search of the crystal-powered machine that first conjured her, hoping to find clues to her mysterious past life. But the machine’s original owners have a deadly agenda of their own. 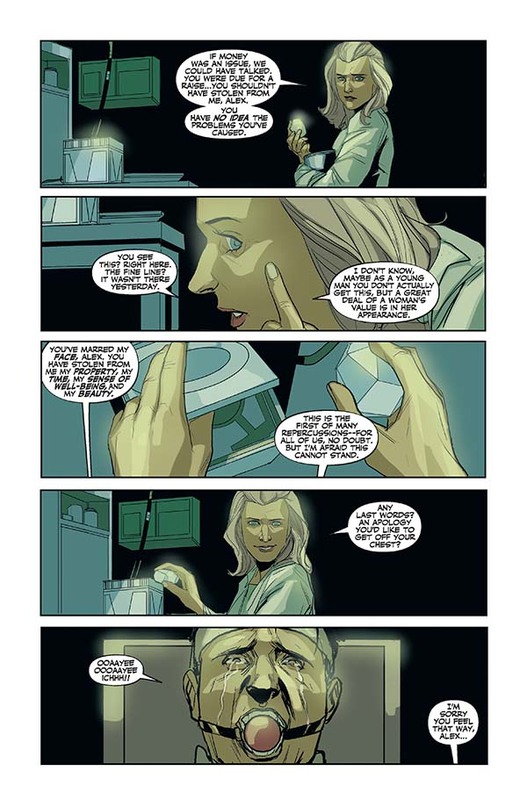 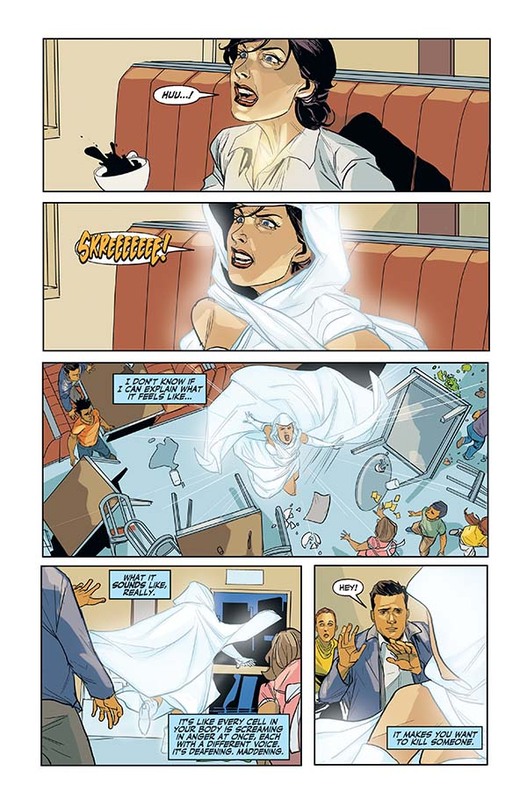 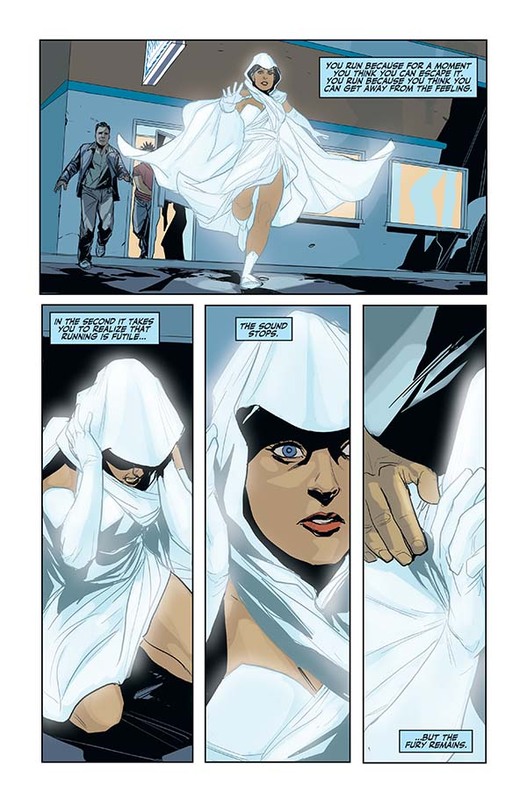 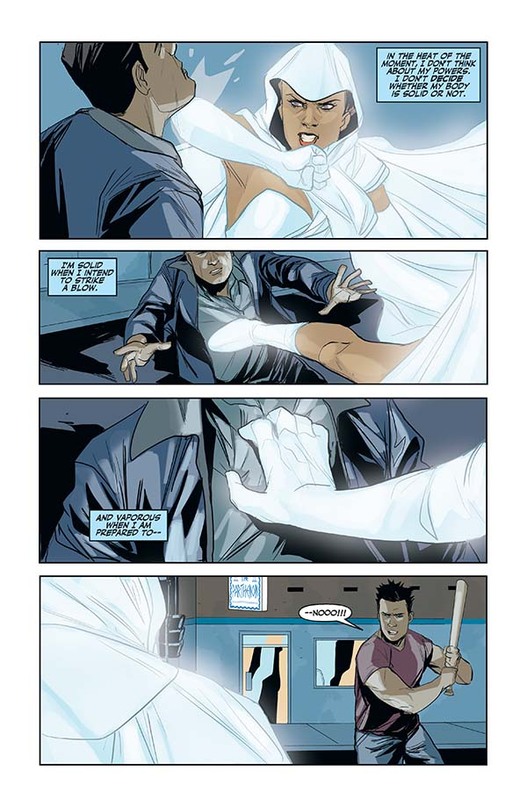 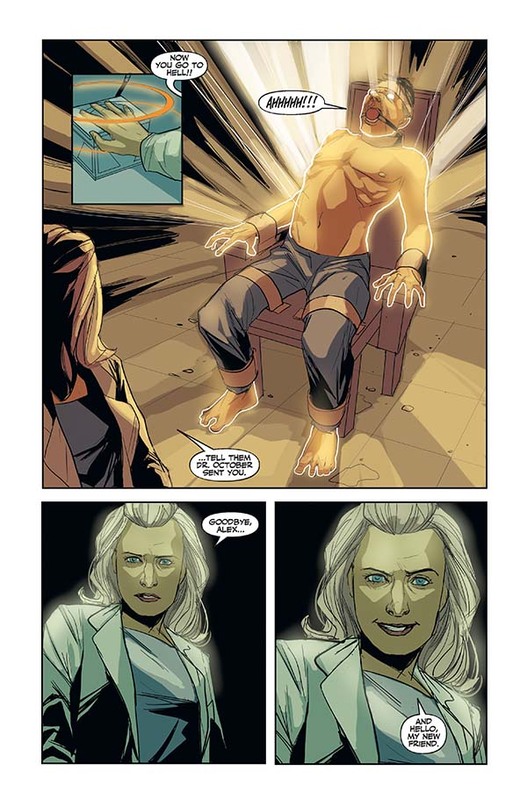 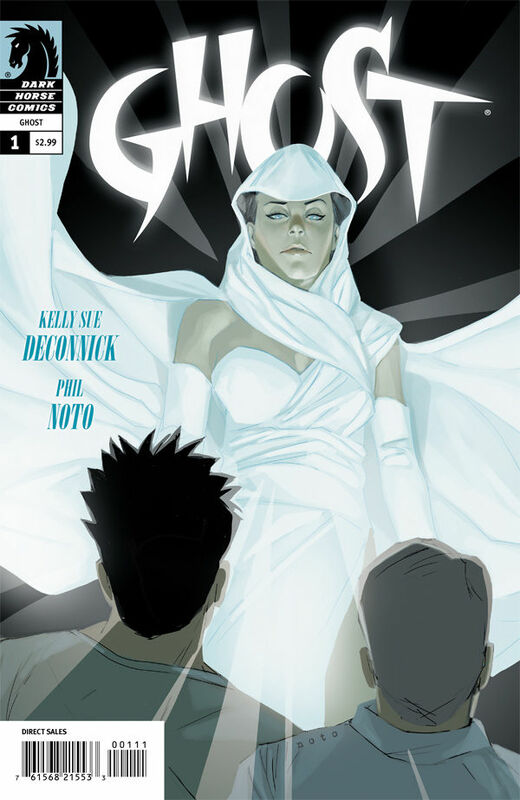 Picking up right where Ghost #0 left off, Ghost #1 continues Kelly Sue DeConnick (Captain Marvel) and Phil Noto’s (Angel & Faith) reimagining of Dark Horse’s greatest heroine! * Variant cover by Alex Ross! 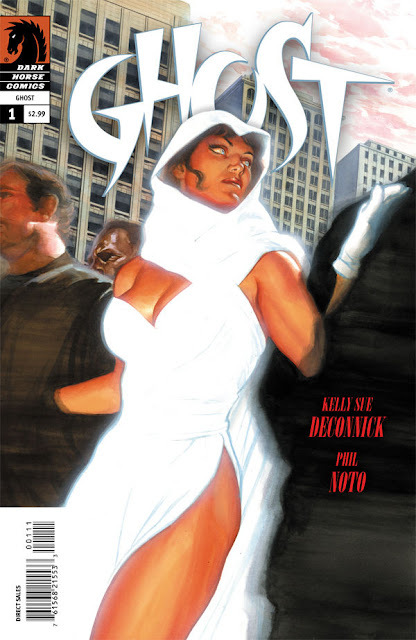 Ghost returns this Wednesday, October 24th in stores from Dark Horse Comics with Ghost #1. 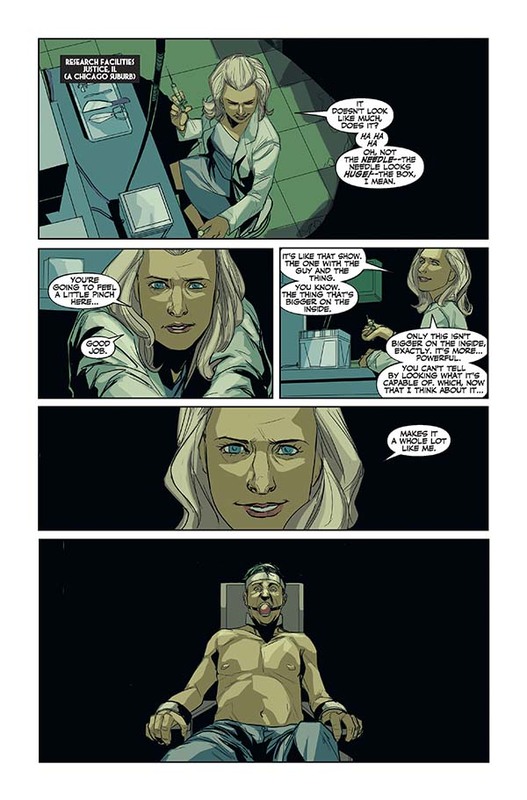 The series is being written by Kelly Sue DeConnick (Captain Marvel) and the art is by Phil Noto.